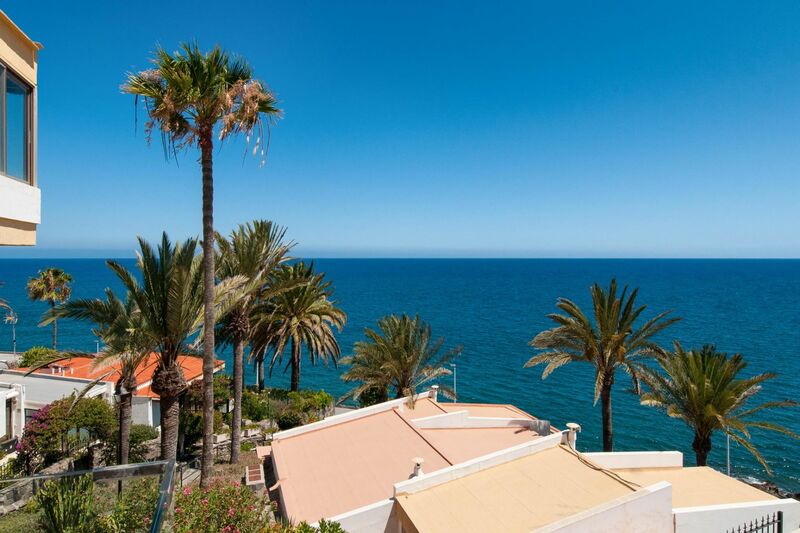 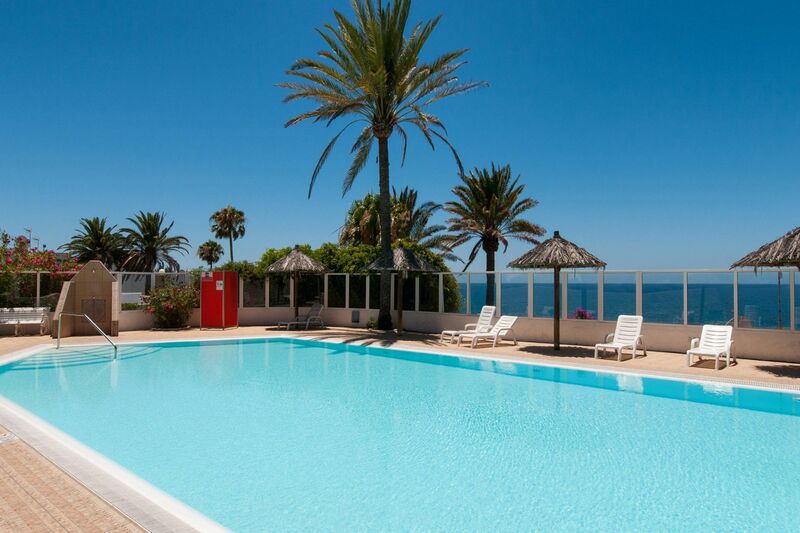 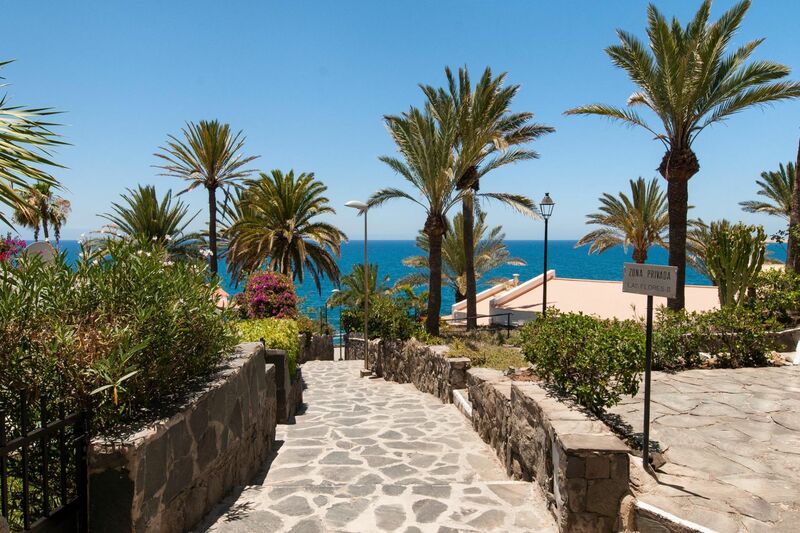 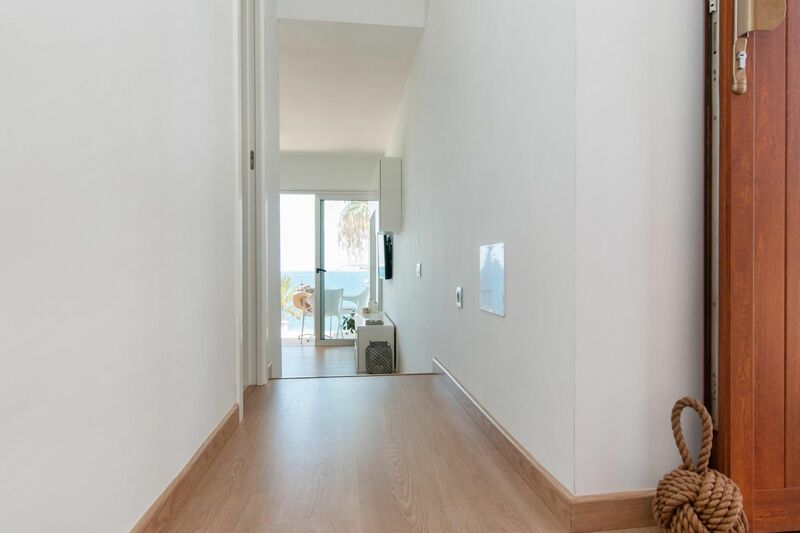 Located in a quiet area in the south of Gran Canaria, this cosy and beautiful newly refurbished one-bedroom apartment counts on marvellous seaviews from the terrace where you can enjoy the warm and breathtaking break of dawns of Gran Canaria. 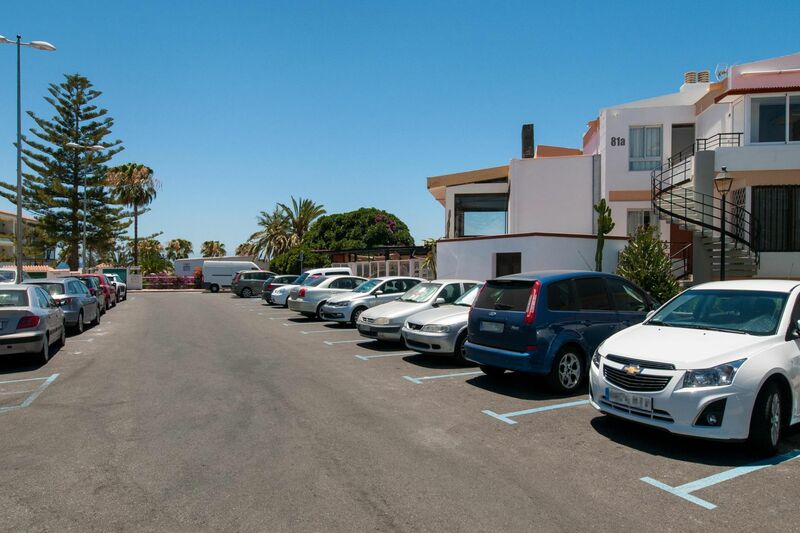 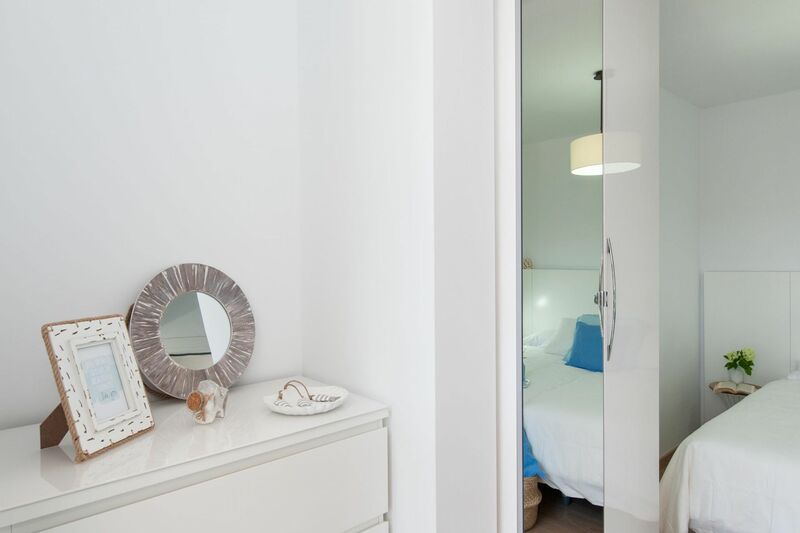 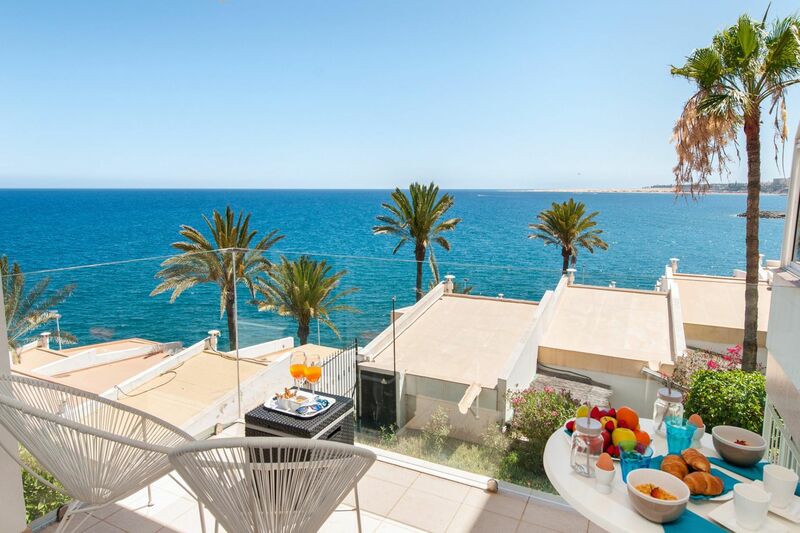 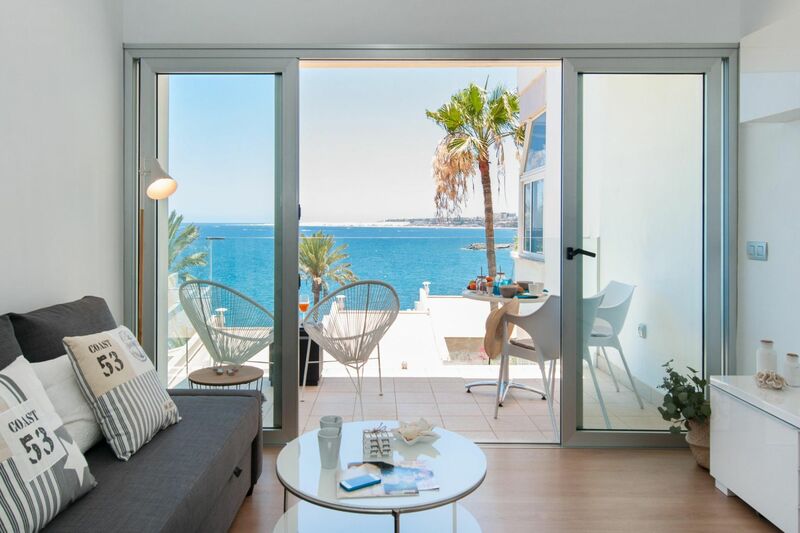 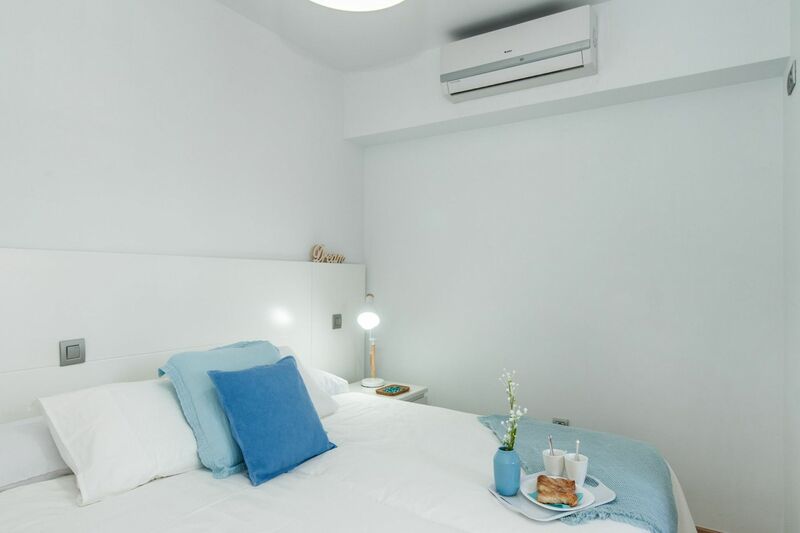 This Ibiza-like and minimalist decorated property is very close to a sandy beach - only 550 metres away - and near the San Agustín shopping center and other supermarkets, bars and restaurants (at walking distance from the Casino too). 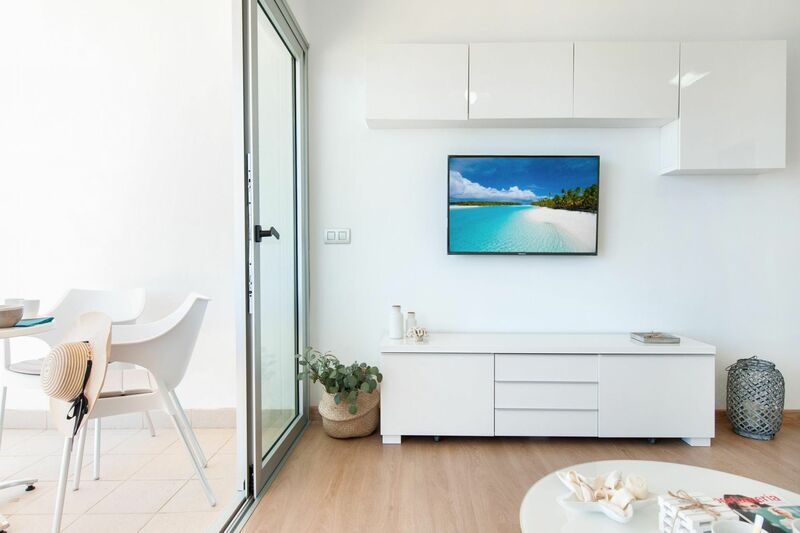 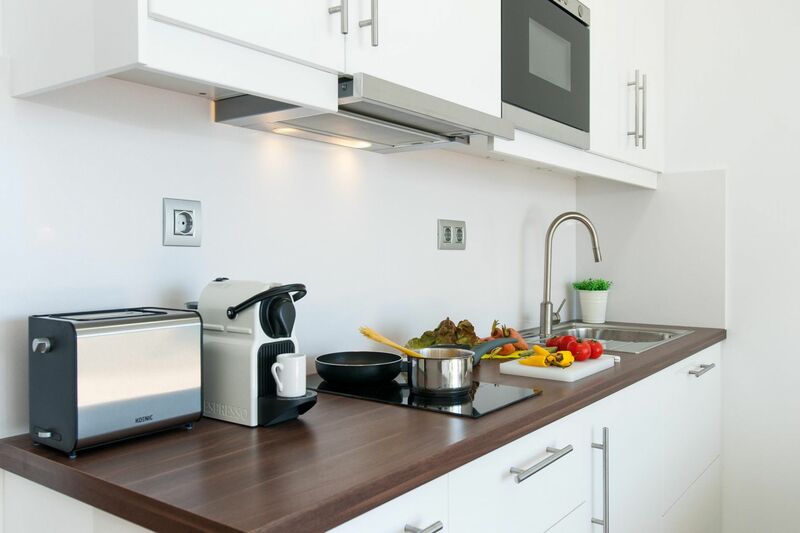 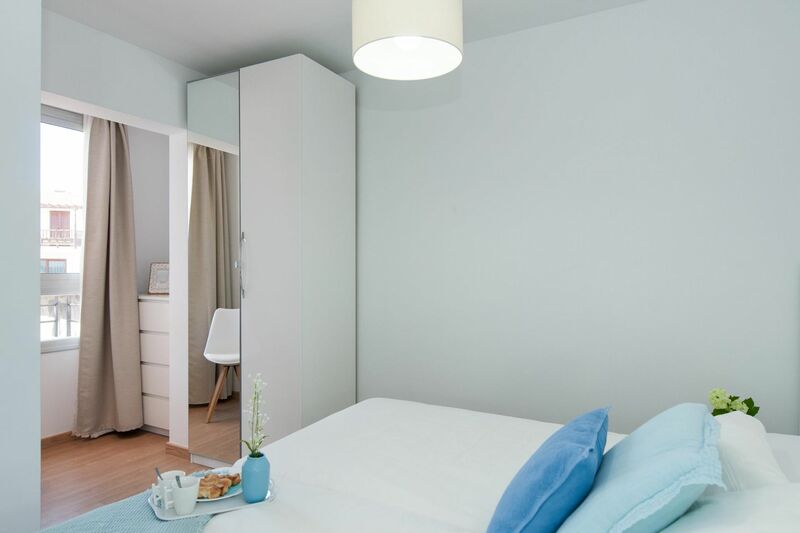 Designed with utmost detail, this apartment will provide you with all comforts of home for modern life with top quality appliances in all rooms - including air conditioning - and comfortable but functional furniture for a well-deserved rest. 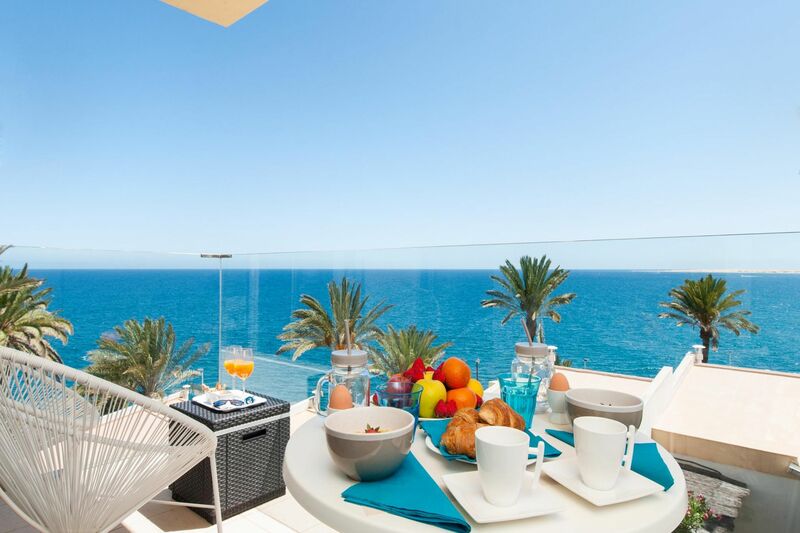 We are certain you will not miss anything from home. 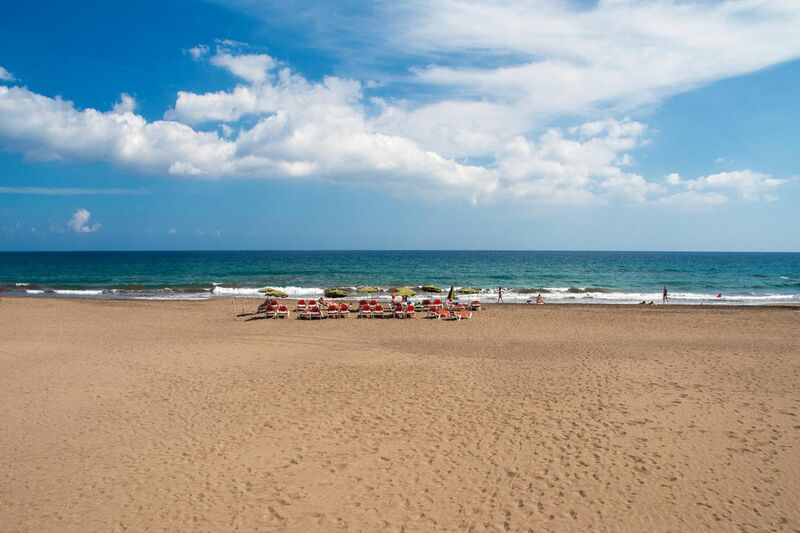 There is no need for you to bring towels as you will have bathroom and pool/beach ones and at your disposal. 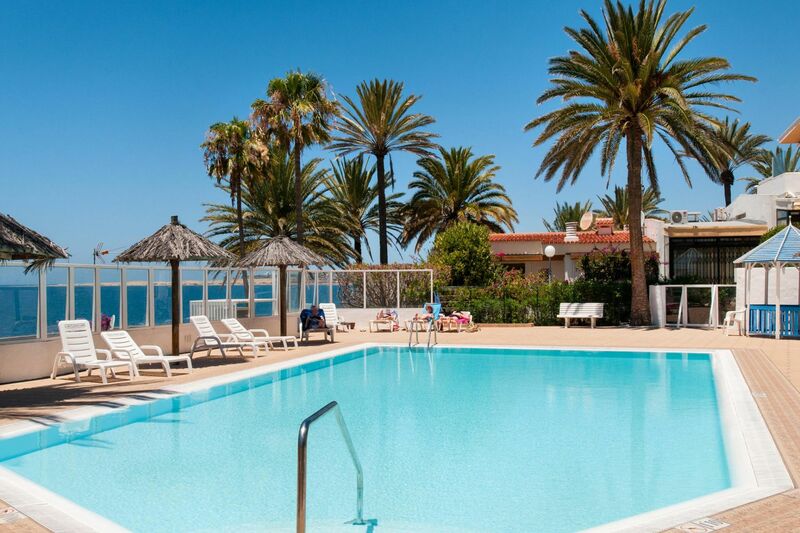 If you are not very fond of sandy beaches, the complex also offers you the chance of unwind by the communal pool (not heated). 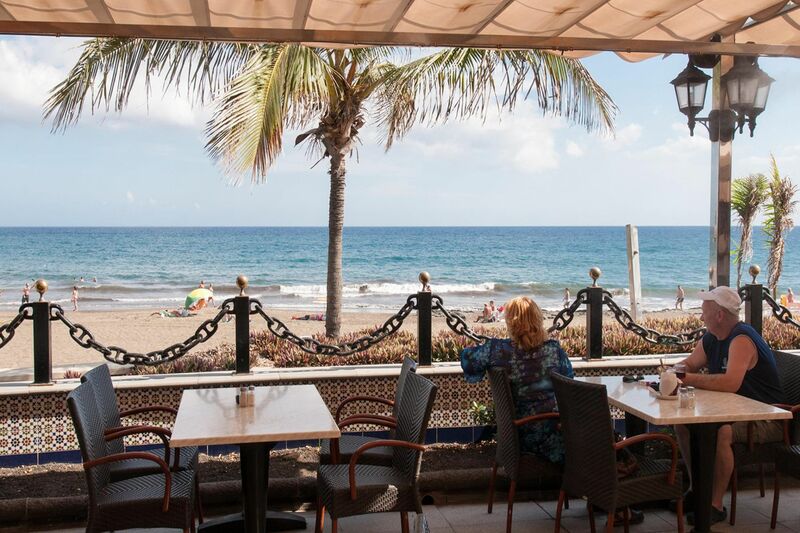 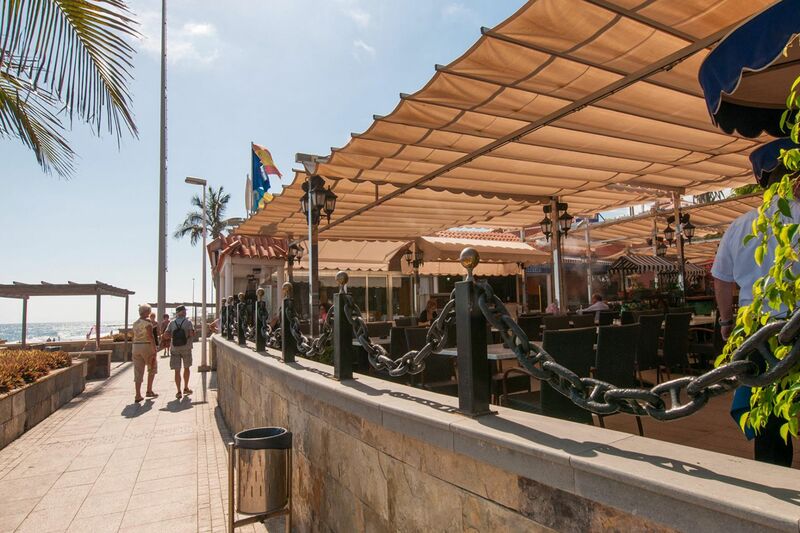 Do not miss this opportunity to forget about the daily cares while you soak up some sun in or enjoy a nice and relaxing evening meal in the terrace under the starry sky of Gran Canaria. 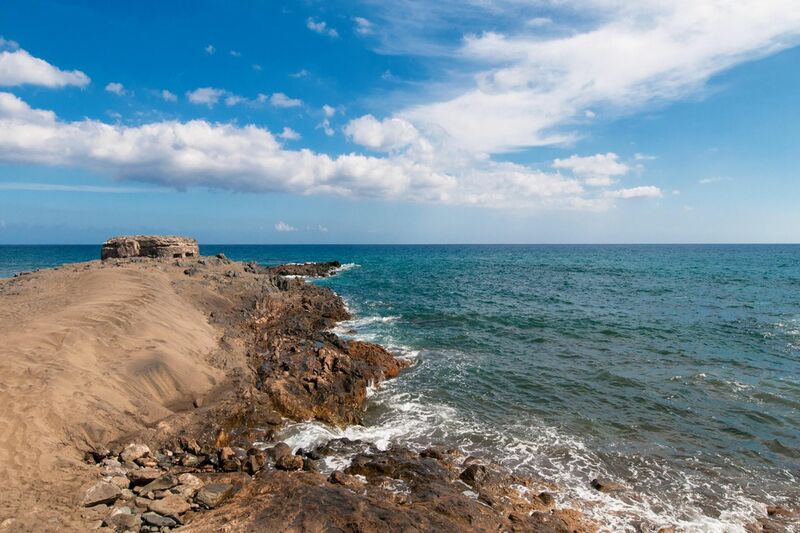 Canary islands are a top destination this year! 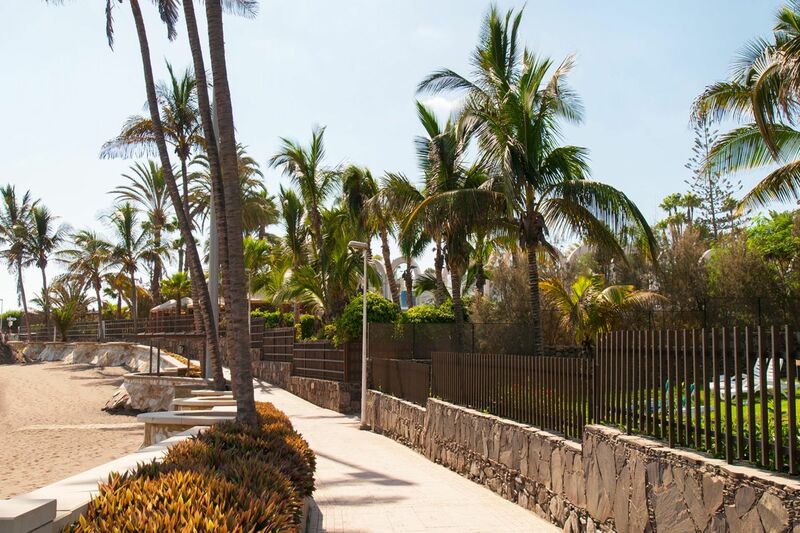 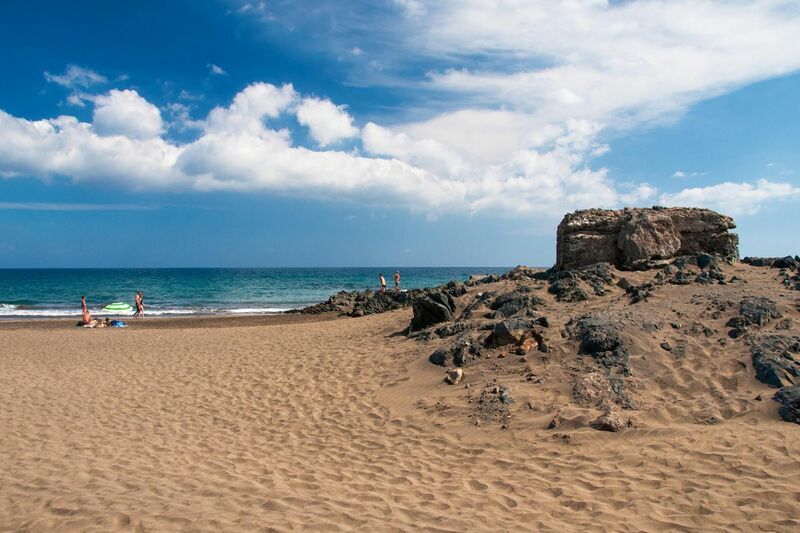 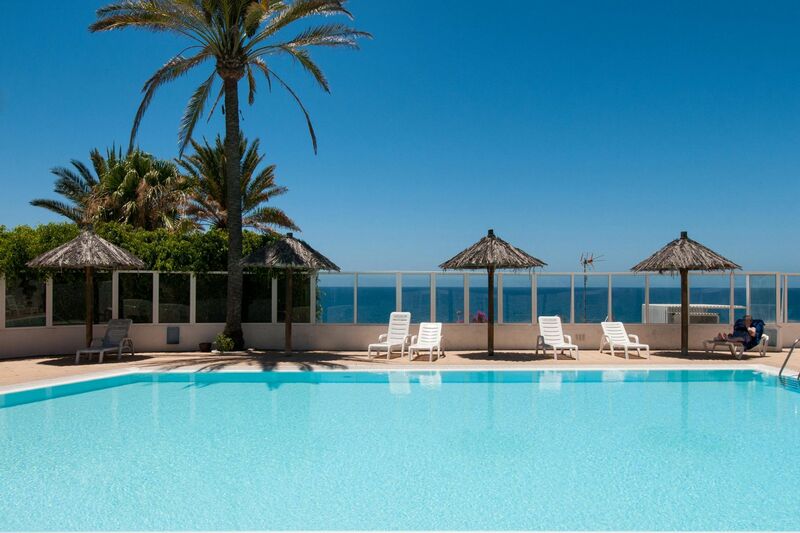 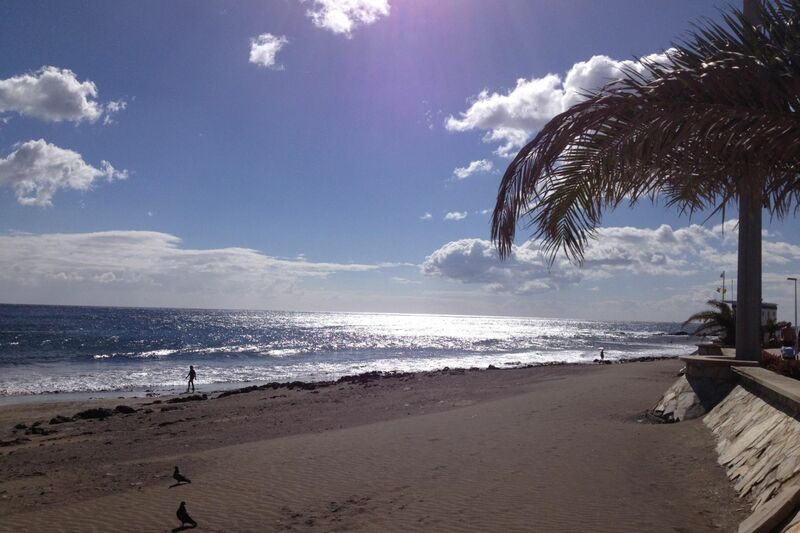 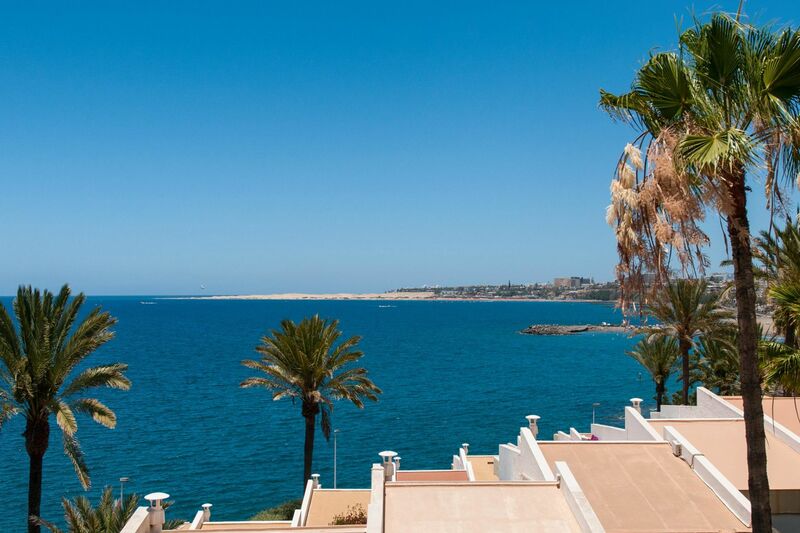 enjoy your holiday in Spain and make it to be in Gran Canaria this time! 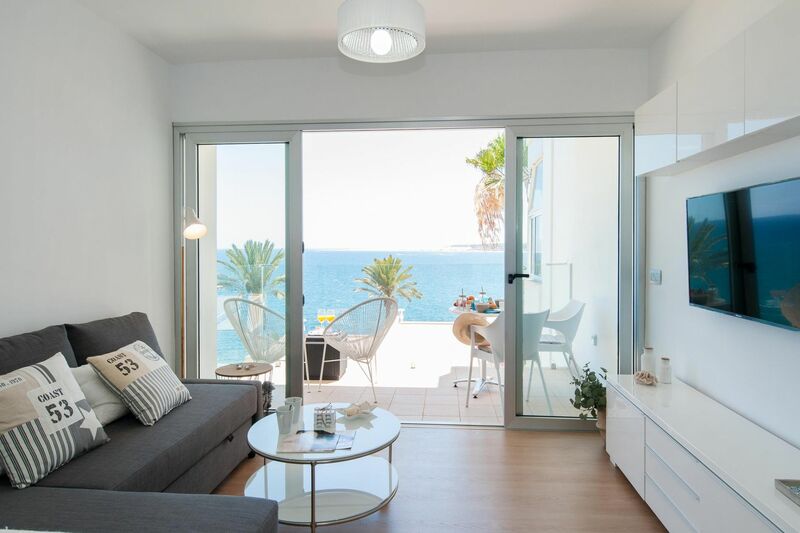 Holiday homes and self catering are the new trend, and this one won't leave you indiferent! 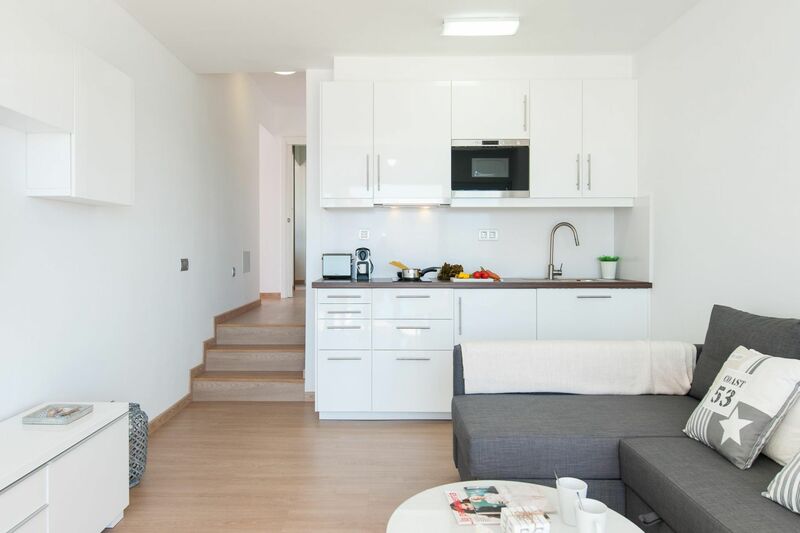 ** A security deposit of EUR 100 is required for incidentals. 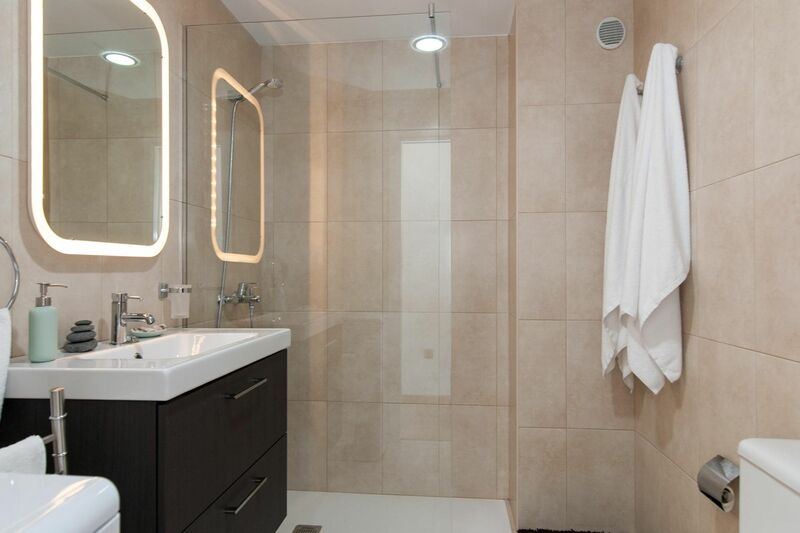 This deposit is fully refundable upon check-out and subject to a damage inspection.